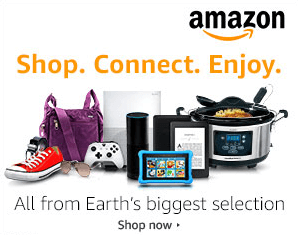 This website is a participant in the Amazon Services LLC Associates Program, an affiliate advertising program designed to provide a means for sites to earn advertising fees by advertising and linking to amazon.com and amazon.co.uk. Should content on this site be found to be copyrighted material, we are making such material available for research and educational purposes (including text mining, web mining and data mining), historical purposes and hearing-impaired individuals, without financial impact or harm to the brand or creator of the copyright owner. We believe this constitutes a ‘fair use’ of any such copyrighted material. This website does not offer downloading and/or streaming of tv show or movies or does it link to tv show or movie downloads.